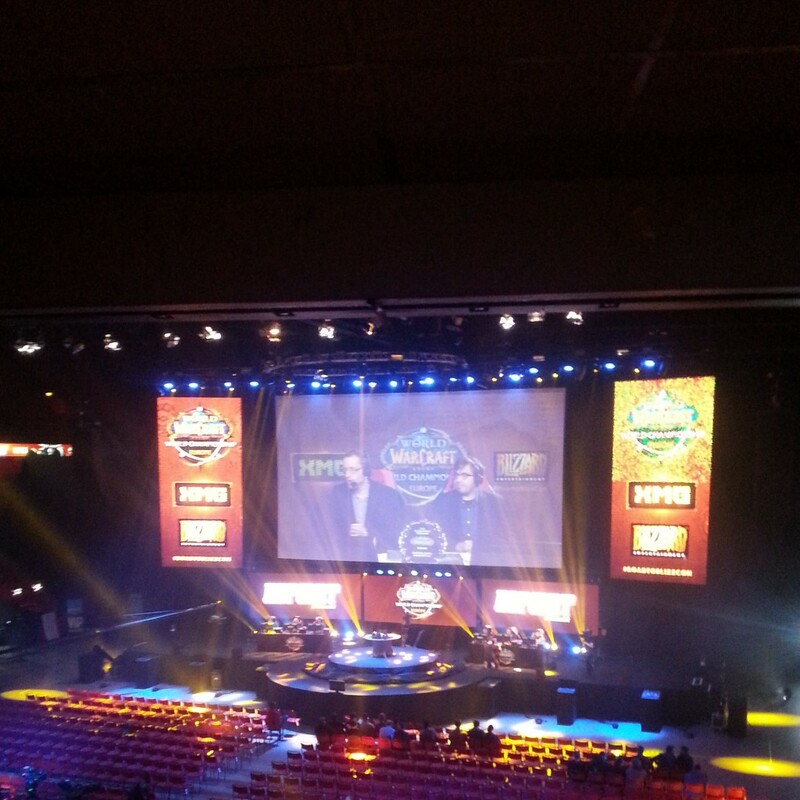 This weekend the whole Night Node team were at Dreamhack Stockholm! We showcased Orbital Gear at the Expo there, and got a lot of positive feedback from the visitors! We also met a lot of other indie developers who were showing their creations and there was a lot of fun creative games that we’ll hopefully see available soon. 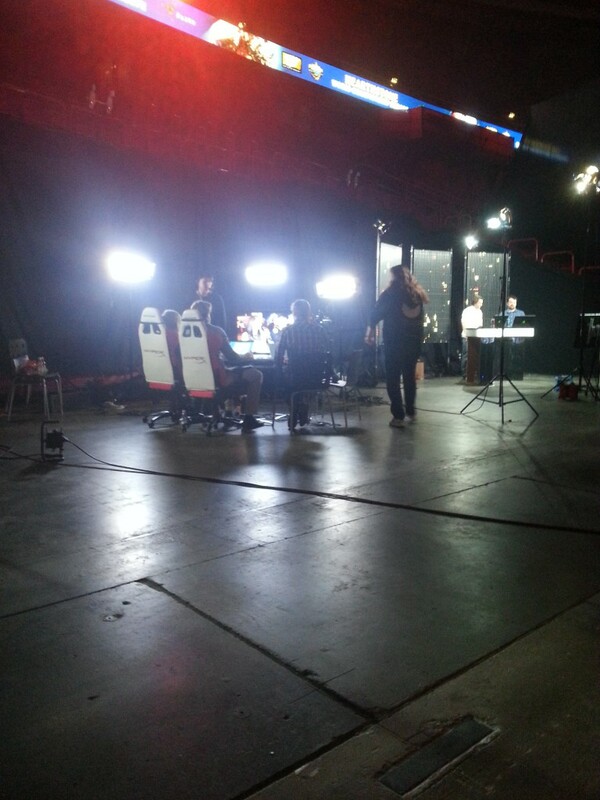 There was also a bunch of cool e-sport tournaments and we’d really like Orbital Gear to take a place on that scene in the future! 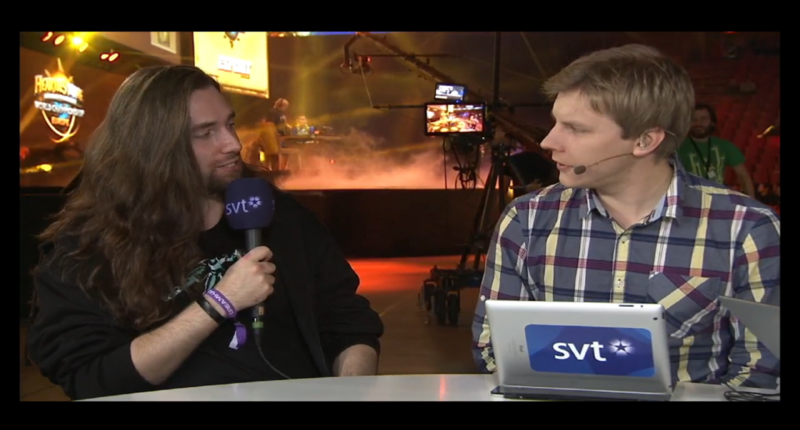 Crylar was also interviewed by SVT (Swedish public service) about game development, you can (hopefully) watch it here. The interview with Crylar starts at 01:21:44! There are not many news about Orbital Gear at the moment, we’re working with local PvP and controller support, which will be made available as soon as possible. We’re also discussing which game we’re going to start developing next. This means that crylar is on development prohibition at the moment, since he needs to be creative and work on the upcoming title. We’re considering moving to Unreal engine for the next game, however that’s up for the developers to decide. We met a guy on Dreamhack who works with Unreal and hopefully he’ll show us most of the engine. Orbital Trials are finally here! 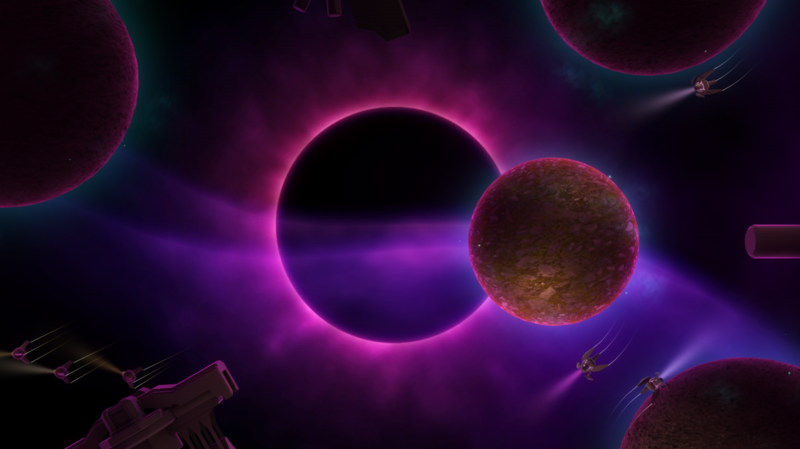 We have after a month of hard work finally released the single player mode for Orbital Gear! 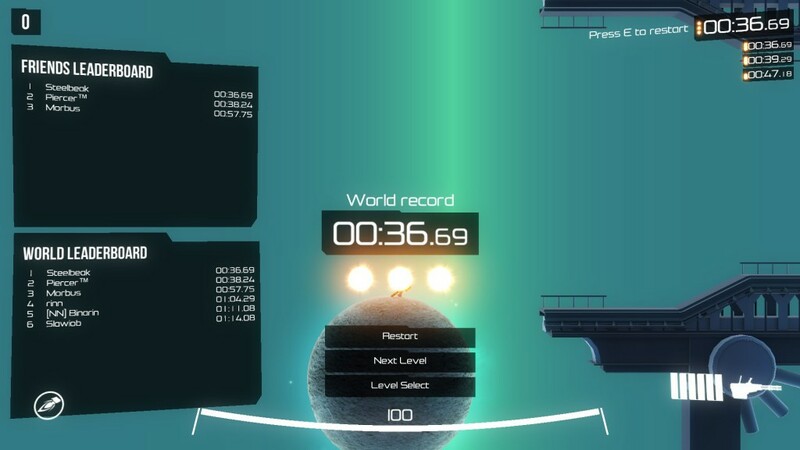 Orbital Trials (earlier known as “Target Practice”) is a series of timed challenges, where the player needs to destroy a series of though robots that will reign down hurt on you. It truly is a challenge to get to the top score. Truth be told we should have had the single-player mode from the start, perhaps generating more interest from the public, but you live and learn. Orbital Gear already has some great supporters out there promoting us, and with further expansions and platforms hopefully we’ll make Orbital Gear the classic that we feel it should be. The enemies in Orbital Trials are pretty awesome, and unforgiving. They have a range of weapons that they use against the players, including the Phase Orb which can totally destroy your winning streak. A lot of other fixes has been set in place as well, but those can be found in the forum or the Steam page. That’s pretty much what we have been up to. It will soon be time for our next project, it’s a secret for now, but it will be awesome. But Orbital Gear fans do not have to worry, we’ll continue to patch and update Orbital Gear with maps and other stuff. Copyright © 2019 Night Node Software. All Rights Reserved.